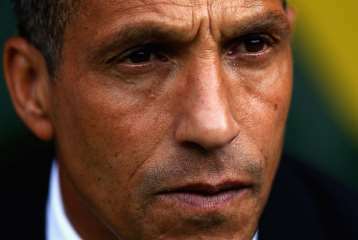 Hughton returns to St James’ Park. Date: Sat 23rd Nov, 2013. Chris Hughton’s Norwich City seem to be a team in transition at the moment. 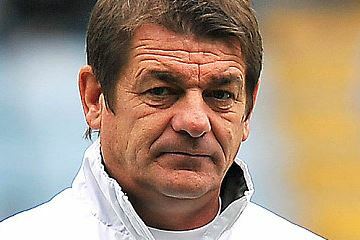 Despite bringing in quite a few new players in the last transfer window and very creditable 11th and 12th placed finishes in their last two campaigns, they still have a very modest squad by Premier League standards. Both Hughton’s predecessor Paul Lambert and Hughton himself punched well above their weight, so much so that some Norwich fans have become rather unrealistic about the squad’s real strength, with some ingrates even calling for Hughton’s sacking when, for the first time since they were promoted, they were about where they should have been, third or fourth from the bottom of the table.